There is location, and there is LOCATION. 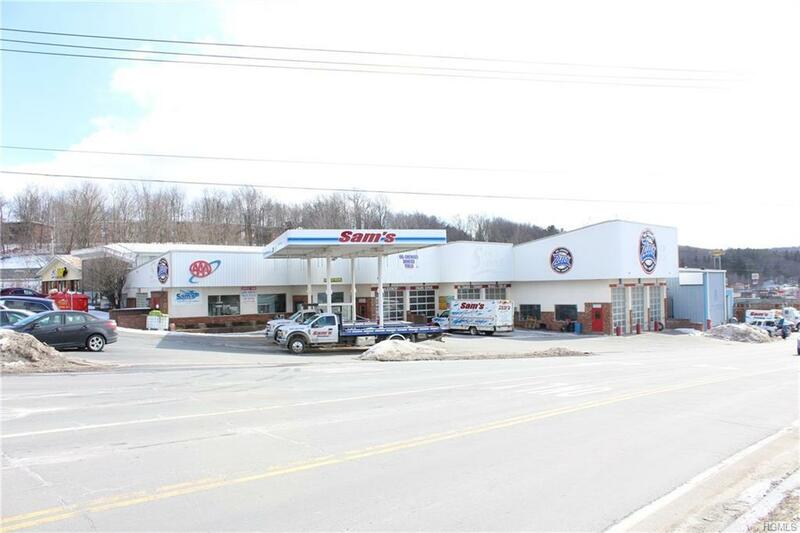 The corner of Rt 52 and Sullivan Avenue in Liberty may be one of the best pieces of commercial real estate in all of Sullivan County. 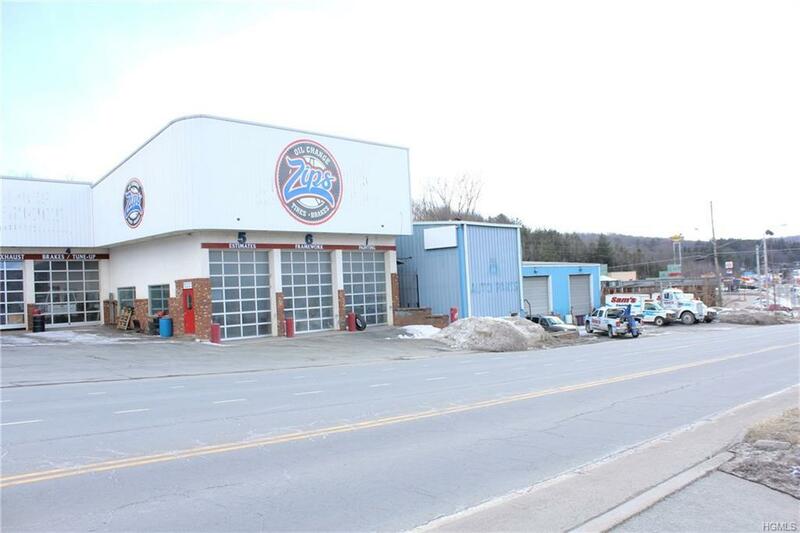 The average daily traffic is over 18,000 and the combined building space is over 17,000 square feet. Located right at the entrance of the former Grossinger's Resort which is currently undergoing significant construction. 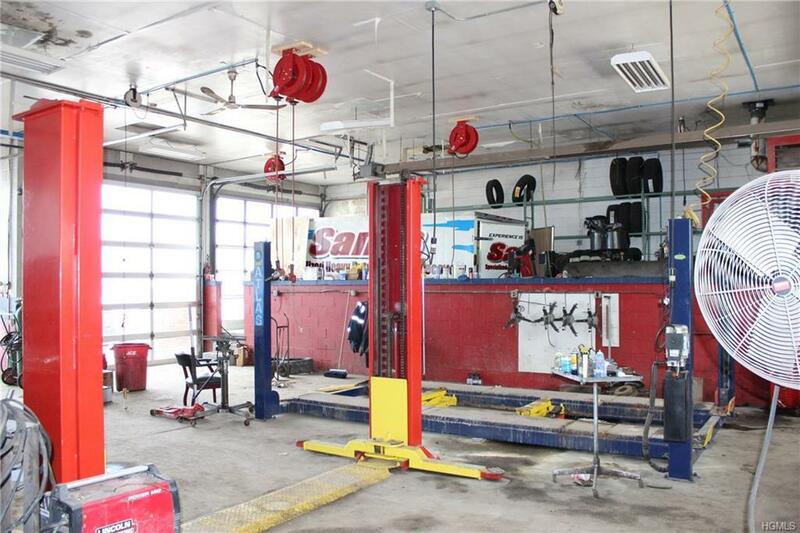 The property is currently designed and functioning as an auto body repair and towing service but with this location, these buildings and the resurgence in the entire region, this property is overflowing and abundant with opportunity. 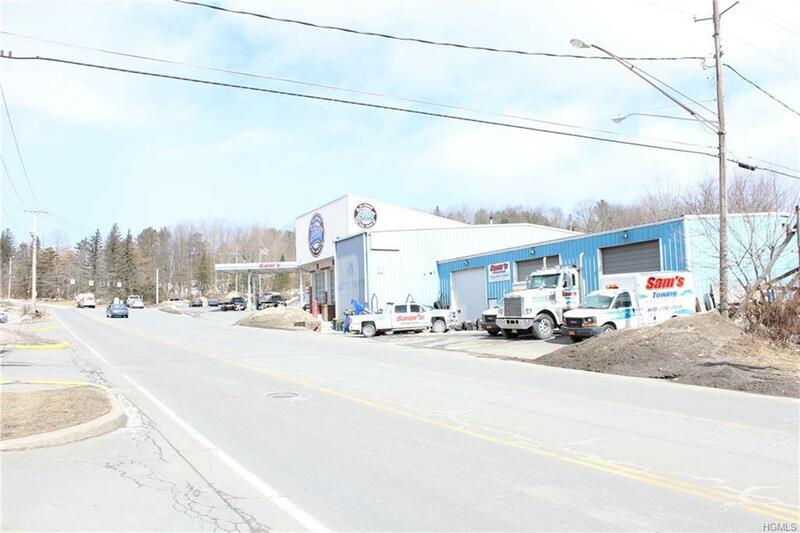 There is no doubt that The Catskills are back on the map and open for business! Listing courtesy of Travis O'dell of Coldwell Banker Timberland.